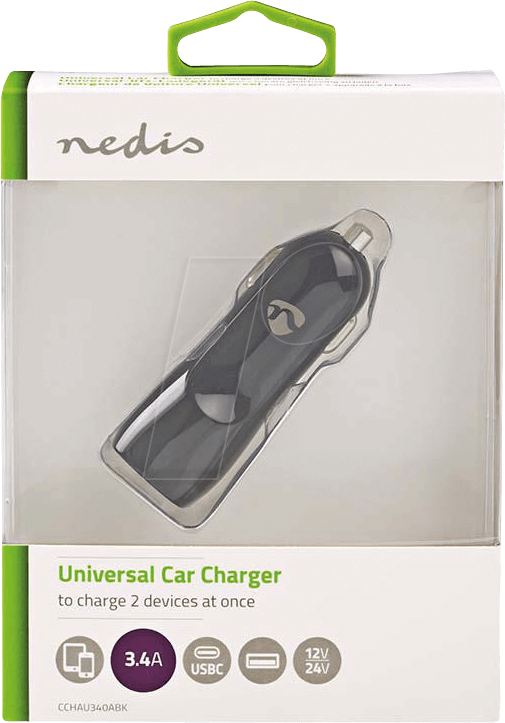 Charge your tablet, smartphone or other USB device with this Nedis USB charger. 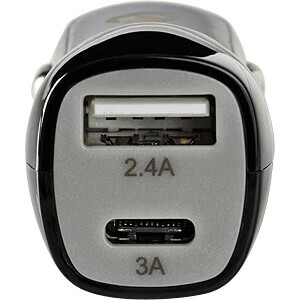 Suitable for all USB devices with compatible USB port. 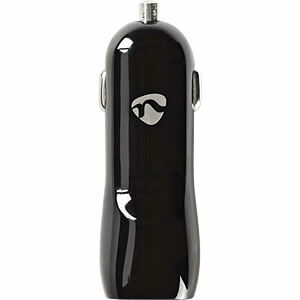 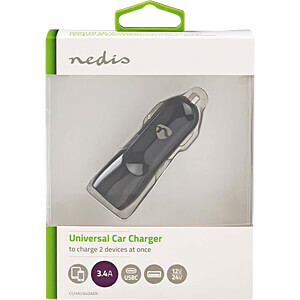 The Nedis Charger are characterized by a beautiful packaging, a tactile feel and a modern and stylish design. 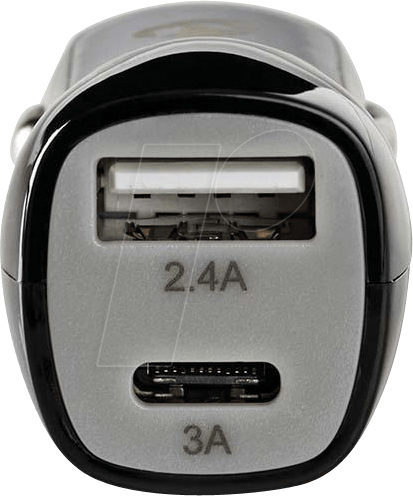 Furthermore, the devices have a high level of safety due to integrated protective circuits and automatic adjustments of the power supply to the respective connected terminal.